The Dare Society -- named for the first European child born in the New World -- is open to anyone with an interest in preserving North Carolina's cultural heritage: her music, art, literature, politics, sports, cuisine, industry, education and religion. Support for organizations helping out those affected by Hurricane Florence has, not surprisingly, been inspiring and immediate. The Carolina Panthers have gotten involved as well. The NFL team announced the other day that they have partnered with Visit North Carolina and Discover South Carolina to show support for recovery efforts. One hundred percent of the proceeds of the #CAREolinas T-shirt, which Coach Ron Rivera wore in his press conference, goes toward relief funds. The shirts are made by Recover Brands, a Charlotte apparel company that produces the shirts in Spartanburg, S.C.
"I think it's important that everybody understands that we most certainly do care about our folks in the Carolinas, our fanbase, the people here in this community," Rivera said. 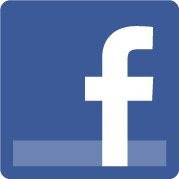 "We want to do whatever we can to help support them in this recovery effort. "We want to do our part." 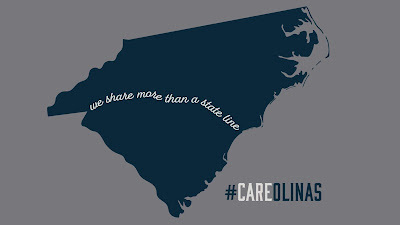 To find out more about the efforts and purchase your own T-shirt, visit CAREolinas.com. I appreciate your good work for needy people. Society needs more people like you.